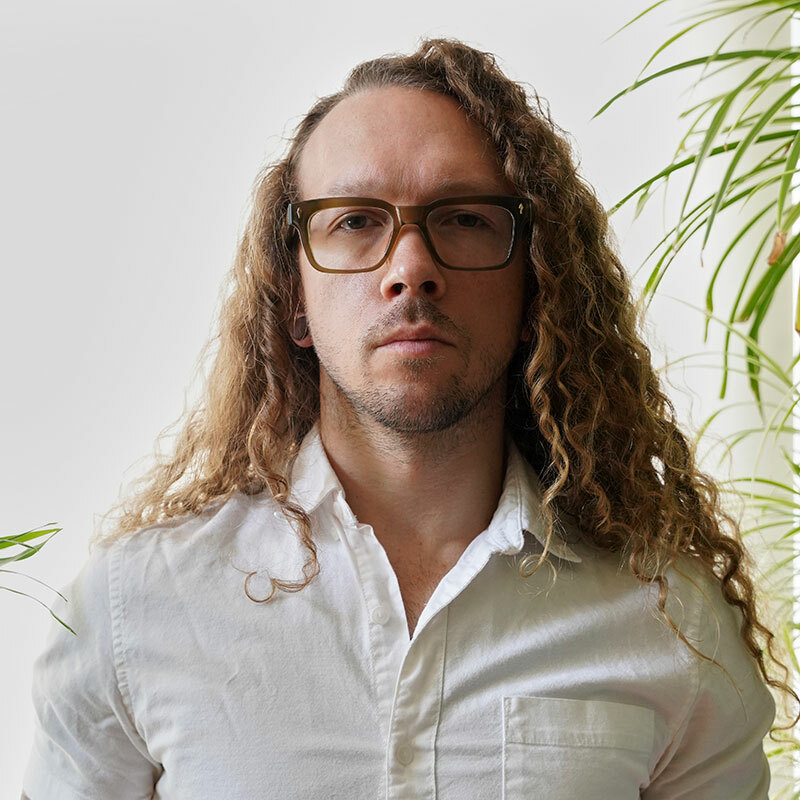 Erik began his career in in the quiet suburbs of Upstate NY, after deciding to set his sights in a different direction from previous studies of architectural design. 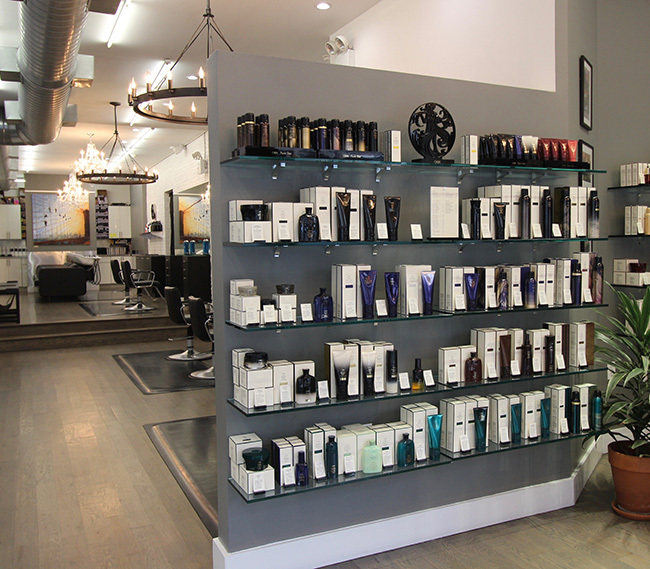 Always having a passion for creating beautiful and interesting shapes, hair was the perfect medium to express that in a tangible way on a day-to-day basis. 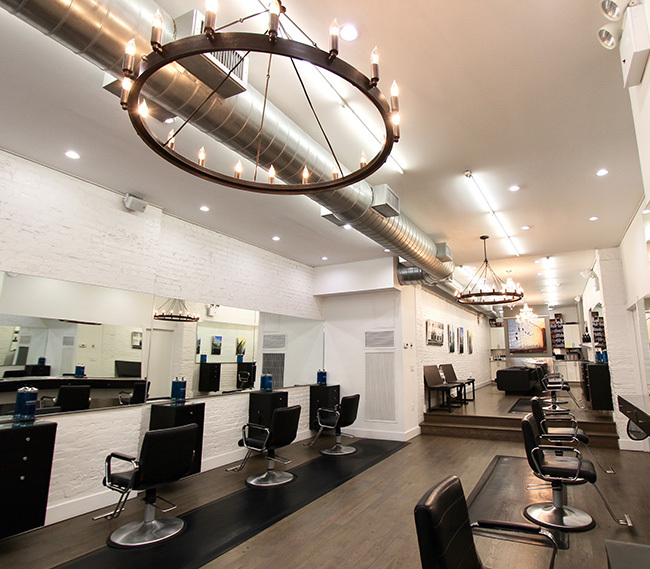 He received his formal training at New York City’s quintessential multicultural Edris Salon, and went on to style his way through the fashion and editorial world. 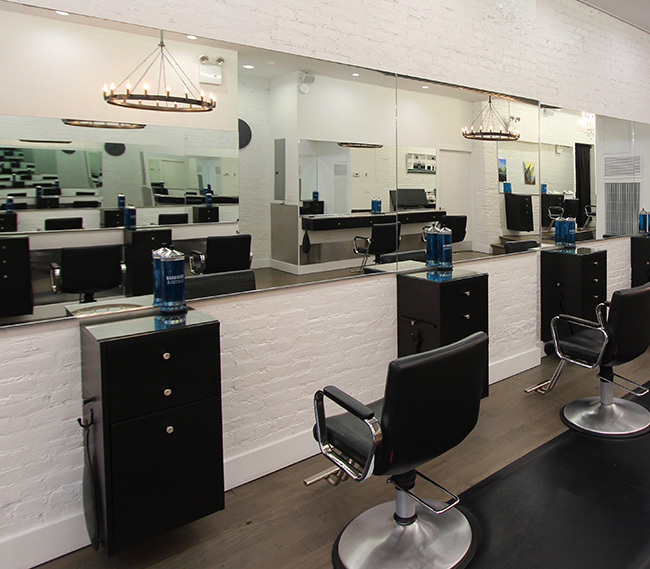 He has now settled back into the salon environment and is constantly searching for new forms of motivation; from hair painting classes with Wella, to most recently completing an intensive razor-cutting workshop with R+Co’s Howard Mclaren in Miami. 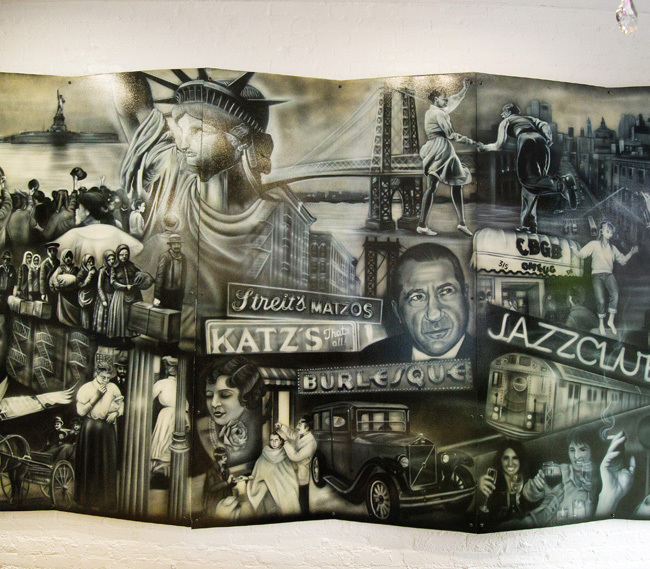 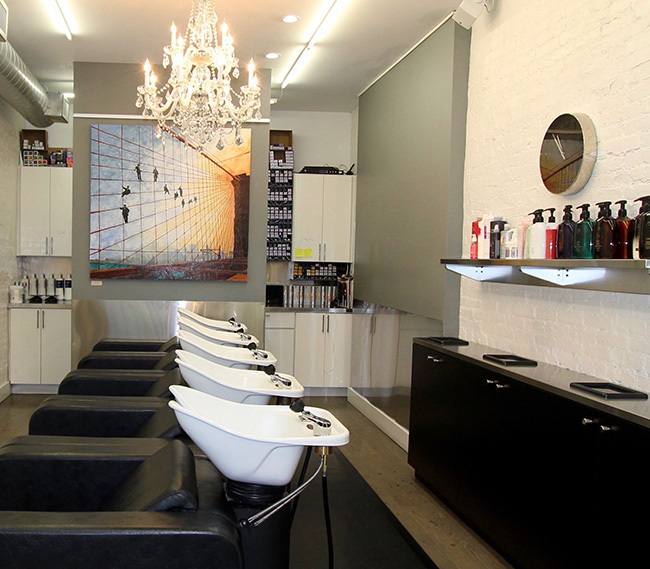 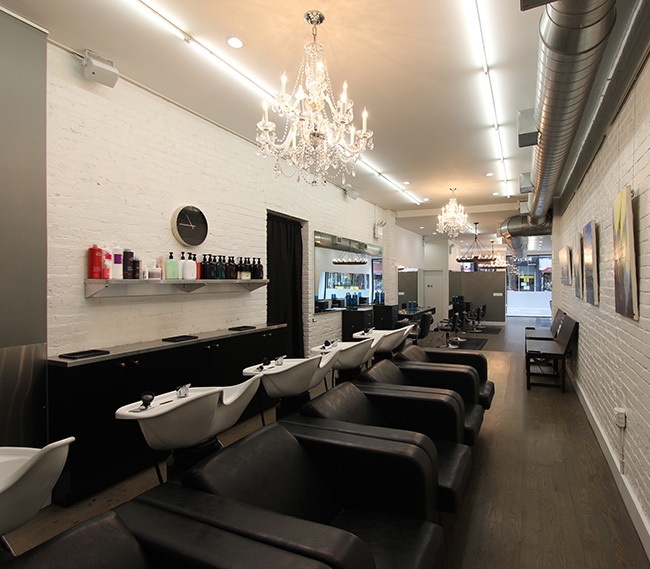 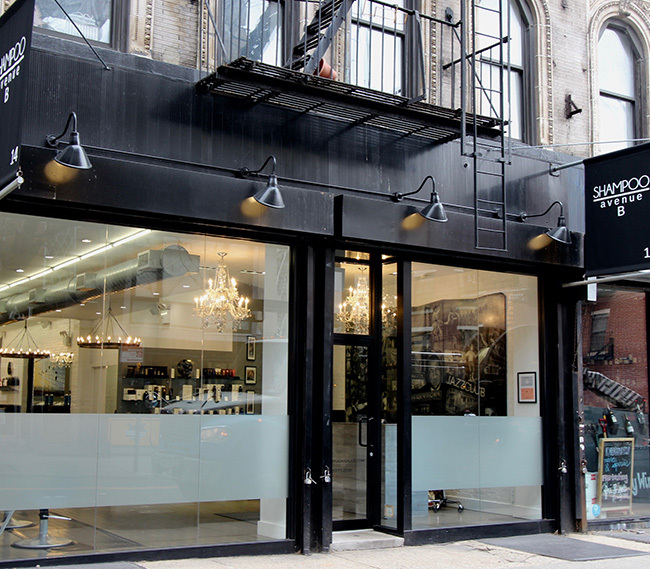 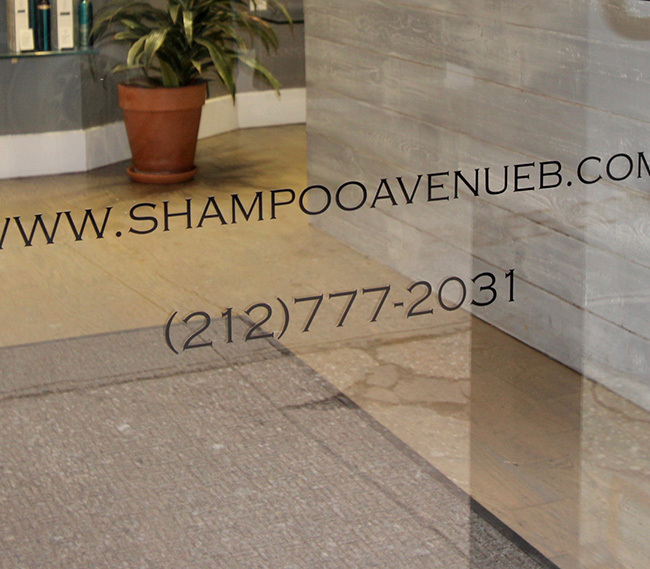 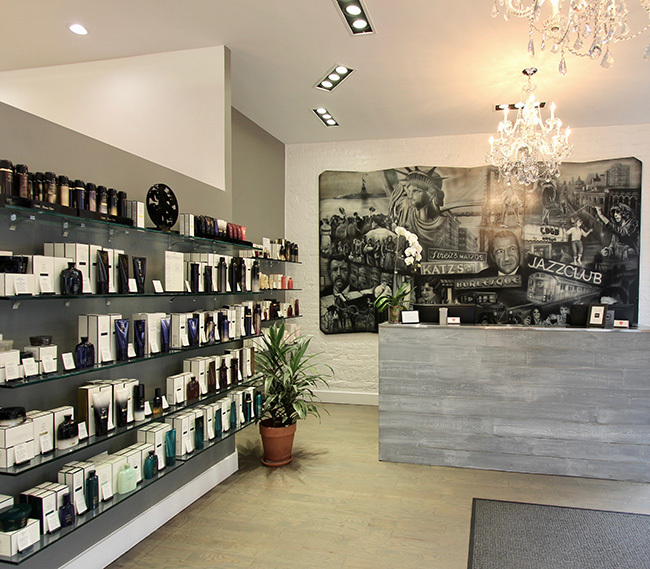 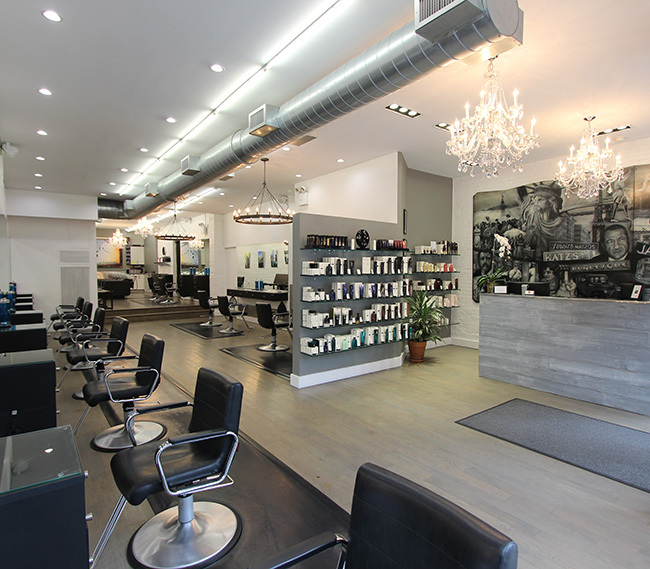 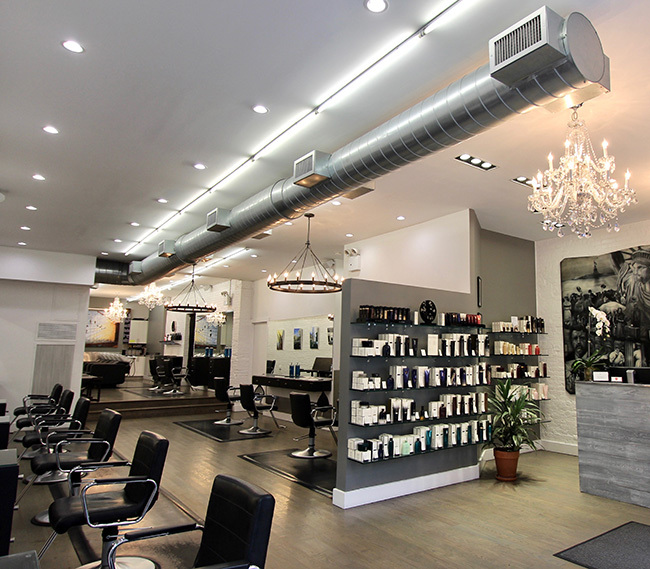 His clientele runs the gamut from the meticulously groomed to the effortlessly natural.